Microsoft appears to have silently started to roll out Windows 10. Windows users who registered for the update report that a hidden folder has been created on their system in which Microsoft’s latest operating system seems to be waiting to be installed. The hidden folder $windows.~BT, consumes about 60GB disk capacity and is on the same disk on which Windows is installed. The folder appears when ‘hidden items’ in explorer is enabled. The directory contains a setup file and several boot files. Not everyone who registered for Windows 10 has the folder. Users worldwide warn that the setup file in the folder shouldn’t be started for now. As soon as that happens all files in the folder disappear. This gives the impression that Microsoft has distributed Windows 10 to users but only lets them install it when it’s officially released. 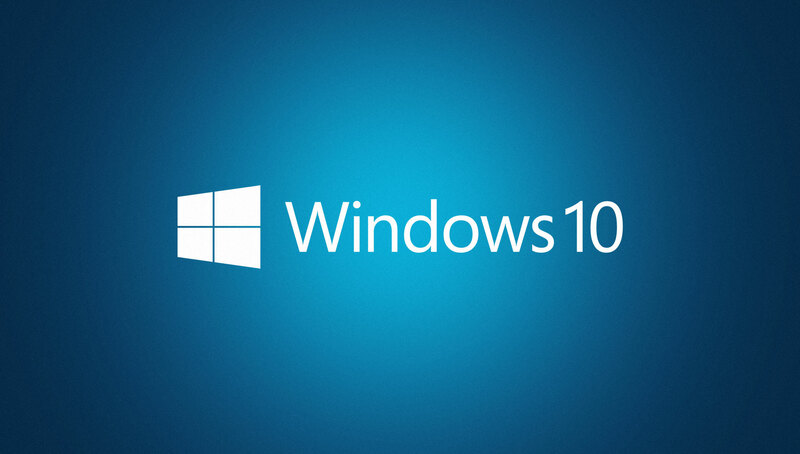 Windows 10 will be released Wednesday in 190 countries and 111 languages. Microsoft promises Windows 7 and Windows 8.1 will receive a free update when they install the OS within a year.